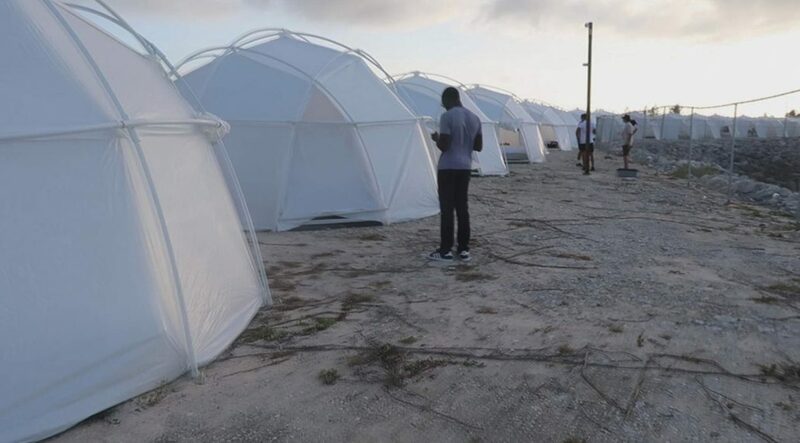 Since Netflix announced that the studio was beginning production for the documentary last year, the film has picked up significant media traction for its promised in-depth analysis of the series of missteps that led to the disaster of Fyre Festival. Hulu’s Monday release was a total surprise to subscribers and critics alike, and — not to get ahead of the curve — it may have already emerged as the superior documentary due to its inclusion of Fyre Festival creator Billy McFarland. 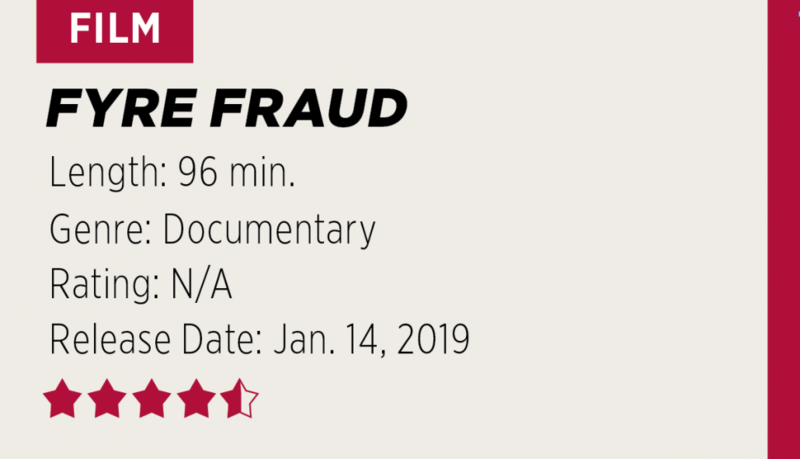 On Monday, Hulu released its feature-length documentary “Fyre Fraud” — the first of two competing documentaries on the infamous failure of a destination music festival that was supposed occur over the course of two weekends in spring 2017. Netflix will release its own take on the incident, “Fyre: The Greatest Party That Never Happened,” on Friday. At first, Hulu portrays McFarland as a relatable, sympathetic figure: a suburban-raised, high-achieving, overly optimistic millennial who may have bit off more than he could chew. It starts off with McFarland reminiscing about his early years as an entrepreneur, from running a second-grade crayon repair business to pitching his first startup idea, a company called Spling, when he attended Bucknell University. After dropping out of college to pursue Spling, the bright-eyed McFarland flounders in the financial jungle of New York City. But soon after, with the same ingenuity of his crayon repair business, McFarland takes on a new venture — Magnises — a credit card company called. At this point, the narrative of tragic wunderkind Billy McFarland is quickly flipped on its head. Viewers soon see McFarland’s true talent — not business savvy, but rather the honed skill for bullshitting. It becomes apparent that, outside of its sleek appearance and a few “black card” privileges, Magnises has absolutely no novel substance as a legitimate enterprise. Still, McFarland lock in a big-time investor: the late Chesapeake Energy heir Aubrey McClendon. McFarland, in turn, uses these finances to market the card with hip-hop artists, pop culture icons and social media influencers. Photos of celebrities promoting the card company litter the internet and social media, and, somehow, McFarland’s strategy works. The company finds mild success, customers pour in and McFarland is recognized by New York media as one of the city’s hottest young entrepreneurs. This initial success, coupled with smart networking and aggressive marketing, bring the audience to the origins of McFarland’s Fyre Media, a booking app that pairs event planners with top talent — a Tinder for event planning. McFarland and his business affiliate, rapper Ja Rule, decide to throw a game-changing music festival that would promote the app to millions across the globe. While on vacation from work, McFarland comes up with the idea of a destination music festival in the Bahamas. From the very start, locals caution McFarland that an event of that scale and proportion could never be accomplished in just a few months. McFarland and Ja Rule throw these warnings to the wind. 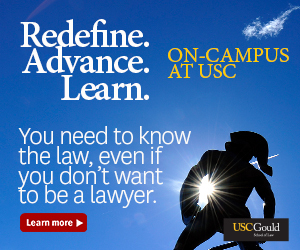 McFarland subsequently embarks on what may be the most ambitious social media campaign ever seen. Using the latest studies and data on social media engagement, McFarland’s team creates an ad campaign designed to stop as many scrolling fingers as possible. McFarland films an ad capturing influencers, Instagram models and essentially everyone cooler and more attractive than the rest of us having a “Project X”-esque party on a beautiful Caribbean island. The ad, feeding the most glamorous of millennial fantasies, goes live on Instagram with the assistance of these influencers. This social media blitz came to a fever pitch when model Kendall Jenner posted on Instagram that Kanye West’s G.O.O.D. Music collective would be on the festival lineup. Fans and followers thought this post implied that West would be performing and, naturally, general admission passes start selling like wildfire. At this point, McFarland’s team is so deeply invested in this fantasy festival that they have no choice but to try to execute it. But thanks to the team’s aggressive marketing tactic with little to no actual organizing, the rest is recorded history — a total disaster of a festival that ends with disappointed rich Gen Z’ers getting shipped back to the States. McFarland himself explains the paradox that is Fyre Festival: It wouldn’t have been such a colossal disaster if its marketing tactics hadn’t been so successful. Never before has an event been as well-marketed and yet so poorly planned. McFarland may have genuinely intended to put on the next Woodstock or Coachella, but he didn’t — he failed miserably. At the very core of this documentary lies two pivotal themes: millennial-driven fallacy and the power of influence. It’s an unforgiving, if honest, portrayal of a generational phenomenon called social media. It uses piercing criticism that will make you (seriously, no I mean seriously this time) delete the app.